I am back! tis me the errant blogger! where have I been for goodness sake? what have I been doing? well as much as I would love to enthrall you with tales of an awfully big adventure, the reality I fear is rather tedious. Or is it? Is it so bad to spend time just living, to get out of bed each day and put one foot in front of the other, and get on with this business of life. 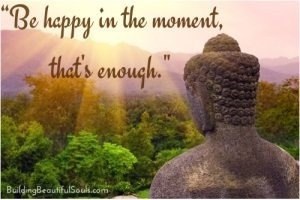 No, is the answer, it is infact pretty wonderful to be perfectly happy in the moment. I guess this then is what is now being bandied about as ‘mindfullness’, it is nothing new, but for many of us not that easy to achieve, we fly through this life, drinking take out coffee from a cardboard cup on the way to the office, texting and emailing our way through the day, only to crash out every evening wondering where the Hell the day has gone. But I digress….what have I been doing? I have been trying. Trying to embrace those little ordinary moments, which upon reflection, are pretty damn spectacular. Talking with my Mother, tea in the garden, losing myself in a book, making a pretty good Sunday roast for my family, taking a scented bath in the afternoon, browsing the local flea market with my Daughter, binge watching ‘The good wife’ on netflix. I could go on and on, but you get the gist? I am not perfect, some days leave me tired and frustrated, life can throw the odd curve ball .Hey ho, it is what it is,I am who I am. But don’t they say it so much more beautifully in Italy? 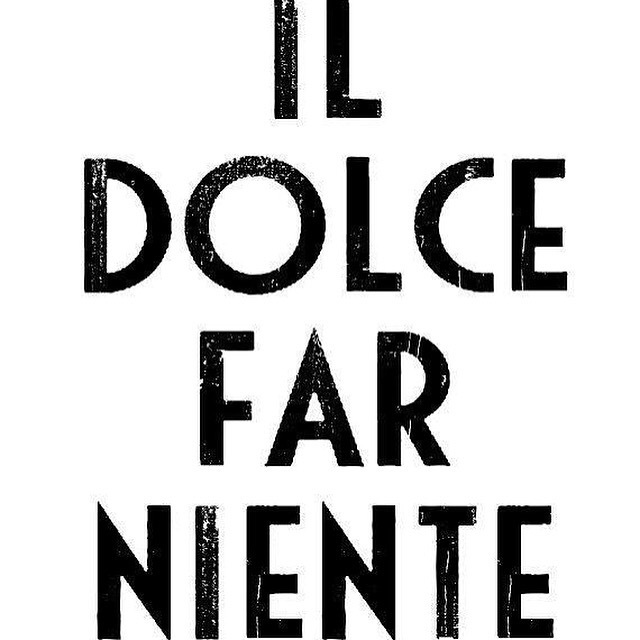 Il dolce far niente….. Pleasant idleness. Yes I did learn that from Eat,pray, love. Previous Article Reading and writing.